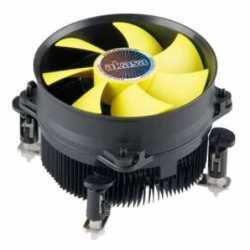 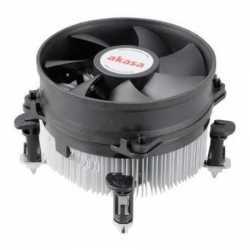 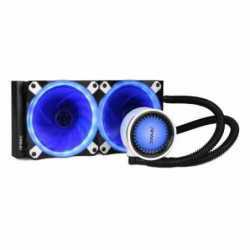 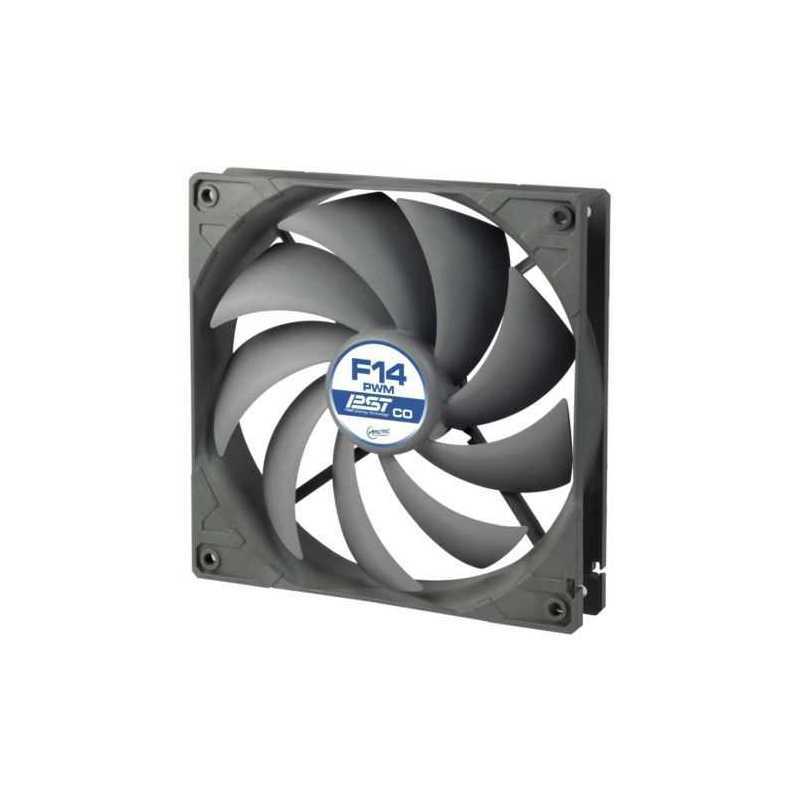 The ARCTIC F14 PWM PST CO fan is well known for high airflow at a comfortable noise level. 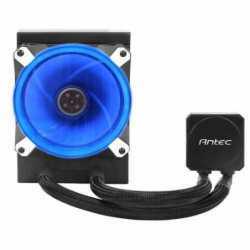 The real improvement is the motor and controller. 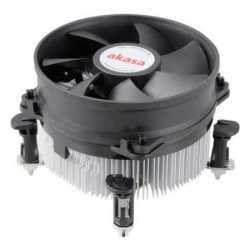 Our German engineers made this fan work at lower speed when performance is not needed. 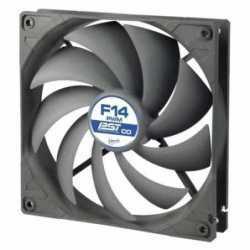 Often motherboards don't provide PWM signals below 40 % and thus make PCs unnecessary loud - not so with the F14 PWM PST CO.